Welcome, come in to the 530th Carnival of Space! 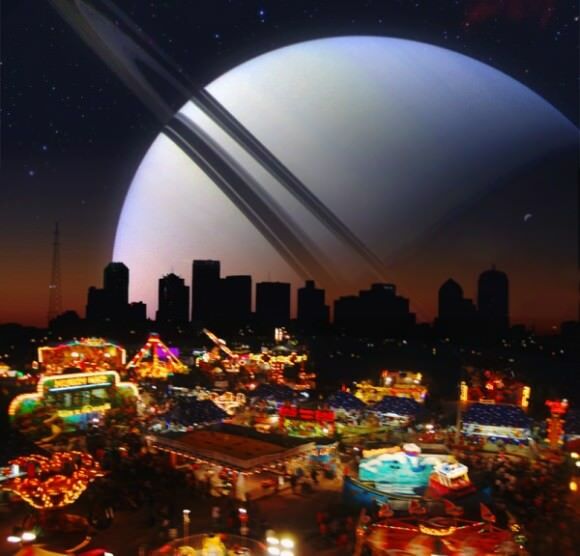 The Carnival is a community of space science and astronomy writers and bloggers, who submit their best work each week for your benefit. So now, on to this week’s stories! First, the big news story of the week was that the LIGO Scientists who Detected Gravitational … Continue reading "Carnival of Space #530"